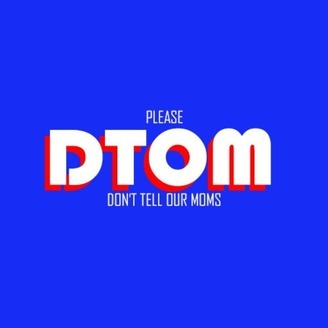 WE ARE...DTOM: Don't Tell Our Moms. The three gentlemen who the podcast revolves around are, Tj (Blade), Zach, and Stephen James. We are podcasting the day away each weekend to bring you our wonderful lives and what is floating around in our highly educated brains. We are a weekly podcast that dive into anything and everything! With protection of course... except for Zach, he has a wee lad running around lol. 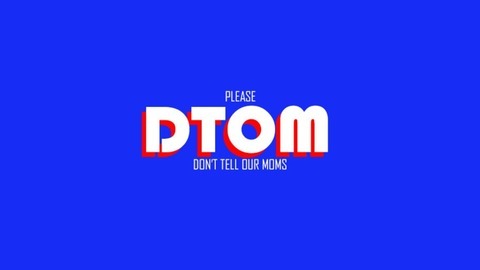 Please, Don't Tell Our Moms. Ep. 4: We are bugging out! But first, sports! We talk sports and other news with our guest and longtime friend Bryan. We also put together a bug out bag with out guest because he is almost the expert, not on bugging out, but on how to endure the natural elements of this planet.